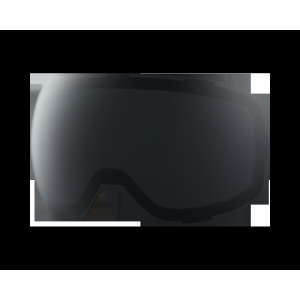 Customize your Anon Helix 2.0 goggles for any condition by adding a spare lens to your collection. 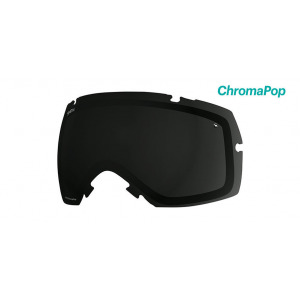 The I/OS Chromapop replacement lens is a good thing to have in your bag, just in case. 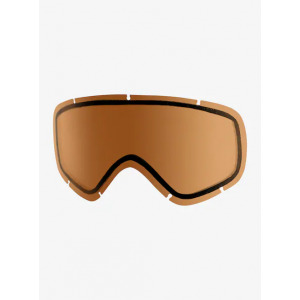 Spare lens for your I/OX goggles. Got a newI/O Mag? You might need one of these spare lenses, which work brilliantly for sun or low-light conditions. 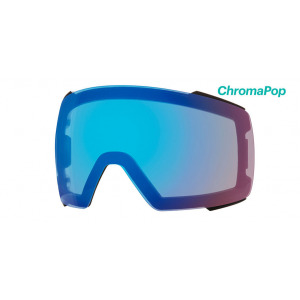 With 50% visible light transmission and Chromapop tech, this replacement Smith I/O lens will let you pick your line however nasty the conditions get. 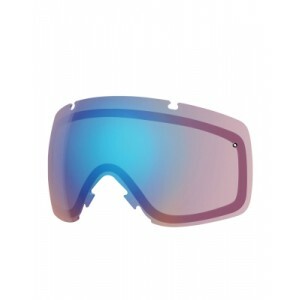 Replacement lenses for Anon's new M2 ski and snowboard goggle. 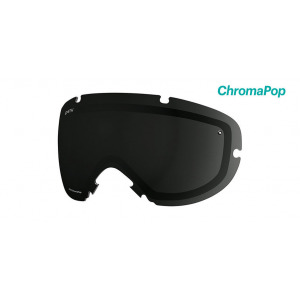 Large spherical double lenses, easily swapped in and out in a matter of seconds with Anon's new magnetic lens technology.